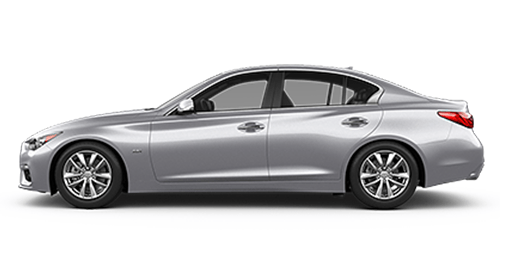 The 2018 INFINITI Q50 perfectly blends modern comfort and luxury with impressive performance to bring you a sedan that’s all style. 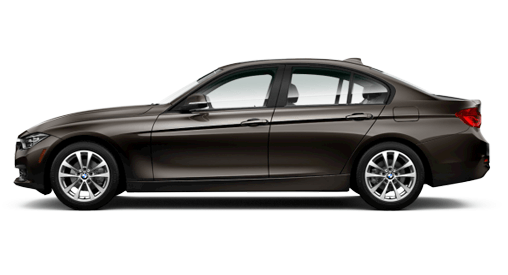 When compared to the 2018 BMW 320i, it’s easy to see why the INFINITI Q50 comes out on top. From its potent powertrain options to first-class interior amenities, the new INFINITI Q50 will impress passengers and onlookers alike. Learn more about this new luxury sedan here, then stop by our INFINITI dealership near Manchester, CT, to buy or lease the new Q50 today. The 2018 INFINITI Q50 offers a choice of several different engine options, each one building on the potency of the last. The standard turbocharged powertrain generates 208 horsepower and 258 pound-feet of torque, but you can also upgrade to a higher trim to unlock the V6 twin-turbo engine, which is capable of outputting up to 400 horsepower. Plus, you can opt to include Intelligent All-Wheel Drive and a dynamic INFINITI Drive Mode selector so that you’re always prepared for anything the road has to offer. Inside the cabin of the new Q50 you’ll find luxurious amenities that were designed to delight. The optional Maple Wood interior trim adds complementary elegance to your refined INFINITI, and the advanced INFINITI InTouch™ infotainment system makes it easy to select your favorite artists, podcasts and more. For a true concert-like experience, upgrade to include the Bose® Performance Series Audio system. With this 16-speaker audio system equipped, you’ll feel like you’re right in the center of the action every time you queue up a song or audiobook. 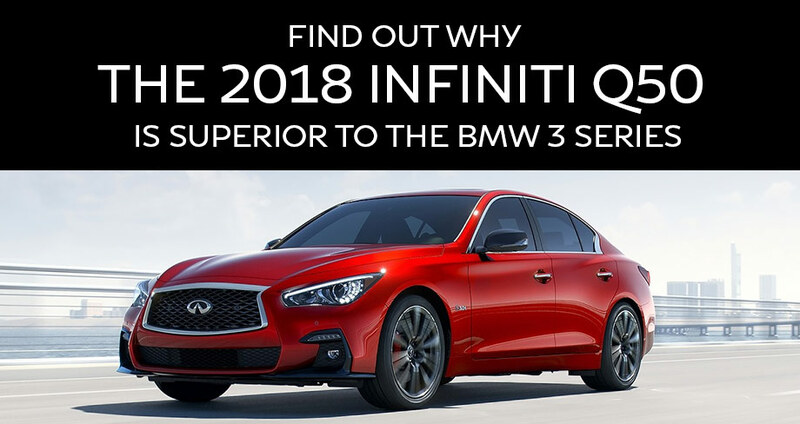 There’s plenty to love in the 2018 INFINITI Q50, and even more reasons why this luxury sedan is better suited to you than the BMW 320i. 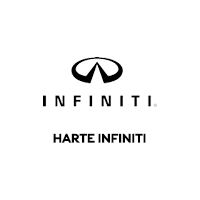 Stop by Harte INFINITI to learn more about the new INFINITI Q50, then talk to our INFINITI financing team about buying or leasing it today!